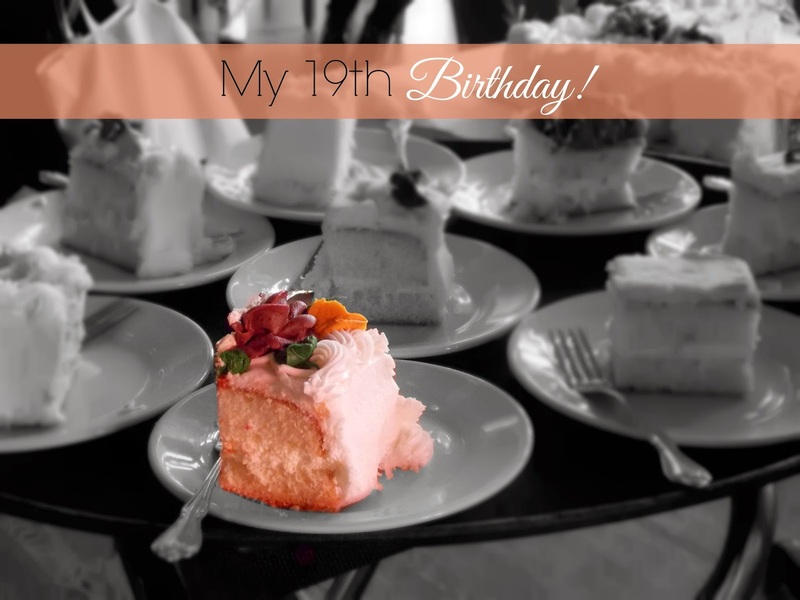 So yesterday was my 19th birthday! It was sort of different than previous birthdays. As a kid, we would invite over all of my grandparents, aunts, uncles, cousins etc. to celebrate my birthday. I remember it being a big deal; I would be so excited the night before that I couldn’t fall asleep. Then like any other child, I couldn’t wait to open my presents! This year was different though. I opened the majority of my cards before my actual birthday since I headed back to school before my birthday. I have even spent most of the cash that my generous family members gifted me. So when I woke up the day of my birthday, it honestly felt like any other day. I mean I knew in my head that it was my birthday, but I feel as if once you reach 18, birthdays become less exciting (with the exception of your 21st bday). So for my birthday I had a pretty relaxed day...heck I even dressed casual: jeans, a NFL shirt, and nikes! My parents came up and treated my to lunch at a sports bar (their wings were delicious). The rest of the day was spent just chilling with people from my dorm. And to conclude my night, we watched the pro bowl...wait WHAT? Me watching football??? I seriously cannot wrap my head around that thought either. Before I started college, I RARELY watched football, but I guess you could say the people around me have influenced me. And that’s how I spent my birthday...just relaxing! aww Thank you so much! your comment made my day! Happy 19th birthday! Sounds like you had a really chill day, the best way to spend your birthday I think! Woooo! Happy belated. I hope you have a fabulous last teen-year!!!! Would you like to follow each other on GFC?! 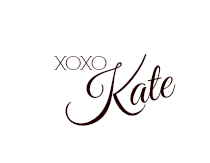 Let me know and follow me on my blog, I will follow you right back on both GFC and Bloglovin! Thank you so much:) your comment made my day!